Despite all her best efforts to break the cycle of catastrophic, destructive patterns of mental illness, Anna Berry found herself at the end of her rope—unemployed, penniless, homeless, and in the throes of a psychotic episode that threatened to destroy her life. Alone and unwell, she manages to find her grip on life, seeks the help she needs, and embarks on a life and career that illustrate that mental illness does not have to be ruinous. 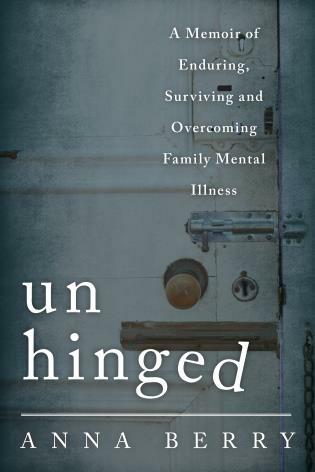 Unhinged: A Memoir of Enduring, Surviving, and Overcoming Family Mental Illness is a powerful memoir that chronicles Berry’s life as both a casualty and survivor of family mental illness. From her point of rock-bottom to her own recovery, as well as her efforts to help her still-afflicted mother and brother find hope and healing, we see how she struggles to recognize her own illness while coping with the fallout from her family’s other victims. Anna Berry is the pen name of a successful journalist, mental-health advocate, and author from the Midwest. With more than 17 years’ experience as a professional journalist, writer, and editor, her work has appeared in multiple major media outlets, including the Chicago Tribune, Chicago Reader, the Washington Post, and multiple national magazines, such as New Art Examiner, Dialogue, and DailyWorth.com. In addition to her work as a journalist, Berry has also spent a number of years as a researcher, special-purpose reporter, and policy analyst in the health care industry. You can visit her book website at annaberryauthor.wordpress.com. The family drama is enthralling. Unhinged’s timeline sways between [Anna Berry’s] story and vignettes of the lives of her family members, highlighting the underlying theme of the book: Mental illness impacts everyone. . . . Unhinged captures how Berry is able to break free from the cycle, and masterfully chronicles her family’s story, Berry’s own recovery is amazingly positive, but her ongoing fight to help her family members who still struggle is haunting. In her new book, author Anna Berry does a marvelously detailed, brilliantly written, and entertaining job of describing her experiences with instances of her involvement with three such men. The memoir is an excellent introduction to the inside of the head of someone like her. Anna Berry’s Unhinged is an intense read—a personal, in-depth account of the heartbreaking and grueling components of a life with mental illness. However, a pertinent takeaway message for readers is the optimistic road to recovery—one that doesn’t necessarily have to involve medication. . . . Unhinged delves into Berry’s painful history with mental illness. . . . Unhinged portrays Berry’s pivotal rock bottom, and yet, she’s able to dig herself out of a massive hole that appeared dark and infinite. She transcended her illness, becoming a successful journalist, wife and mother. Medication did not comprise her recipe for wellness; she relied on mindfulness, meditation, positive self-talk and therapy. . . . Unhinged is a memoir that may seem emotionally difficult to digest; however, Anna Berry’s recovery is infused with hope, optimism and enlightenment. Unhinged by Anna Berry, is a unique and honest journey of the author’s self-struggle with mental illness, her process of achieving recovery, and finally moving on and attempting to help her family members who suffer from similar afflictions. 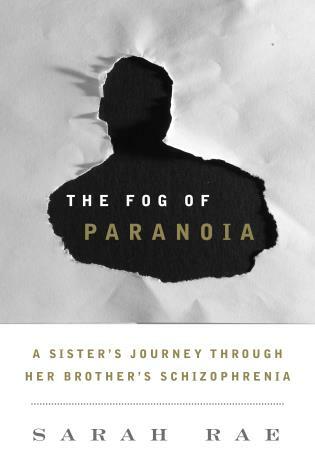 From a physician’s perspective, this book is fascinating in that the reader is able to feel her emotions and despair as the black hole of her mental illness takes over her brain. The reader is pulled into the text, and it is difficult to put the book aside as you find yourself wanting to untangle the author from each difficult situation that she falls into. 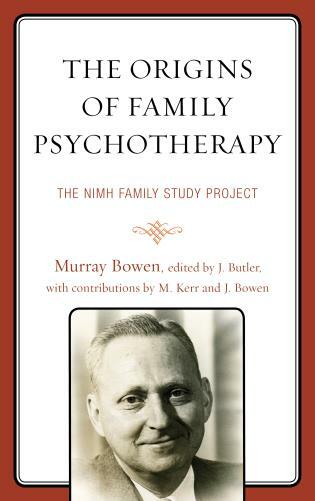 . . .This book serves as an excellent platform from which to explore the trends in psychiatry, especially those relating to the advances from DSM I to DSM V. . . .Overall, this book gives an understanding of the patient’s experience and can be used to help take a more empathetic and attuned approach to mental illness. 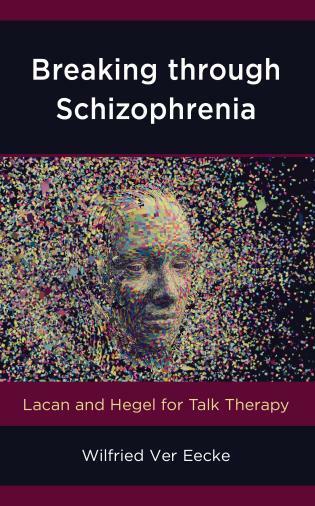 With the current situation in the US to push mental health treatment in a positive direction, this book serves as an additional resource to highlight the struggles that revolve around this issue. NAMI (National Alliance on Mental Illness), a patient advocacy group, discusses the process of recovery as a journey that is very different for every individual. They emphasize that it is a process and not a single event, and that recovery is possible. Unhinged provides hope that mental illness is not a death sentence, and rather just another illness that can be overcome. Unhinged . . . succeed[s] is in offering hope to those afflicted with mental illness. People with mental illness are perceived as being very unlikely to recover when in fact the prognosis is generally more positive than most people believe. Consistent with the research, Berry’s recovery demonstrates her resilience. She reports eventually establishing a stable marital relationship with a loving partner, effectively parenting two children, and working as a freelance writer. Unhinged: A Memoir of Enduring, Surviving, and Overcoming Family Mental Illness is a powerful memoir that chronicles Berry's life as both a casualty and a survivor of family mental illness. From her point of rock-bottom to her own recovery, as well as her efforts to help her still-afflicted mother and brother find hope and healing, we see how she struggles to recognize her own illness while coping with the fallout from her family's other victims. . . .This story shows the devastating impact of mental illness on whole families, but it also offers readers a message of hope and healing. Berry's story is sure to resonate with the many people who deal with the mental illness of family members and their own struggles to cope with their own diagnosis. [A]n honest portrayal of not only what it is like to suffer from mental illness, but also have family who are ill. 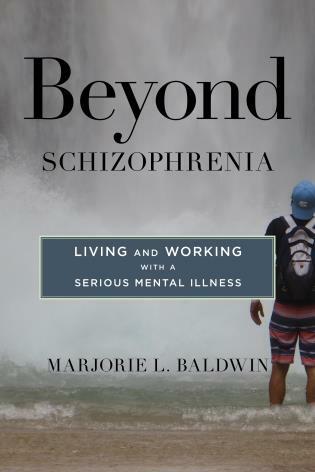 This is a moving, incisive memoir of intra-familial mental illness, personal recovery, and recommended treatment paradigms when multiple family members are afflicted. Anna Berry’s gripping, poignant account of her own and her family’s struggle with mental illness is both harrowing and uplifting. This is a brave story of resiliency in the face of the debilitating effects of mental illness, and [Berry is] living proof that recovery is not just a dream, but a reality. Anna Berry's memoir Unhinged is a sad (and sometimes funny) account of her personal journey to recover from mental illness while simultaneously dealing with a mentally ill mother and brother who were unable to take responsibility for their own mental health. The story provides gritty details of life inside of individual and family mental illness and shows how -- at best -- we can take control of our own lives but never the lives of family members, no matter how much we love them and feel their pain. Her story is both uplifting and sobering. Her healing was much in spite of rather than due to support from her family and real help from the mental heath professionals charged with her care. There is much to learn in this book about personal recovery and the many flaws in the nation's mental health system. In telling her story, Berry uncovers the difficulties inherent in not only growing up with mental illness among family members, but also the frustrations of not being able to recognize or handle the trajectory of her own illness. Yet, after successfully finding methods of treating her symptoms, Berry goes on to become a successful journalist and author, who now helps educate the public about mental health through her writing, while also serving as her mother’s court-appointed legal guardian. This story shows the devastating impact of mental illness on whole families, but offers readers a message of hope and healing. Berry’s story is sure to resonate with the many people who deal with the mental illness of family members, and their own struggles to cope with their own diagnoses.